The holiday season is going by really quick! I feel like if I blink, it'll be December tomorrow! >_< But thankfully, we still have 39 days till Christmas and we have plenty of time to find our loved ones gifts and here i'll be suggesting some + things you can look forward to starting this month till the next! Air Optix COLORS contact lenses are innovative monthly replacement contact lenses available in 9 beautiful colors: pure hazel, blue, green, grey, brown, brilliant blue, gemstone green, honey and sterling grey - ranging from subtle to vibrant. This technology allows up to six times more oxygen through the lens compared to the other leading color contact lens for healthy-looking eyes. So, if you want to add more confidence to your look and to be more experimental, go for Air Optix. You have a wide variety to choose from when it comes to colors and you are sure of the quality - breathable and safe for daily use. :) We only have one pair of eyes, so we should always take care of it! This Christmas, they have an ongoing promo! Whenever you get three (3) packs of Air Optix Clear Contact lens, you get one pair of Air Optix Colors for FREE! You can get it for yourself or as a gift to someone. You can also avail of 15 minute brow consultation in Benefit Cosmetics when you buy a pair of Air Optix Colors in selected optical clinics! Promo period is from November 1 - December 31, 2018! 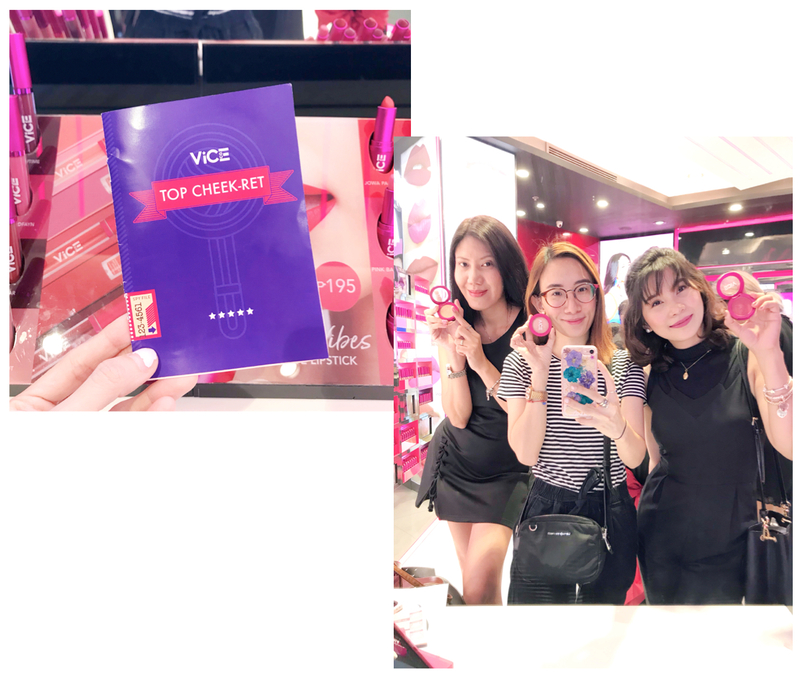 A few months back, I attended the launch of Vice x Bang collection and remember Vice Ganda saying that she will be having more than just lippies to her makeup line. Fast forward to November, they now have the AURA COLLECTION - a collection of soft, buildable powders that effortlessly blend into the skin. Comes in 8 universally flattering shades: Sweet Lang, Winner, Shalah, Applauded, Maynika, Byucon, Talyada and Title - that gives a head-turning aura no matter the occasion. Gives a natural glow or a blinding aura! ;) Comes in 3 flattering shades: Shining, Shimmering, and Splendid! These shades are so gorgeous! Ready for some major highlights with these! Gives off a beautifully chiseled aura. Comes in 2 shades: Confeeerm and Porsyur. Best part? the Aura Collection is just Php 145 each! Loooove et! 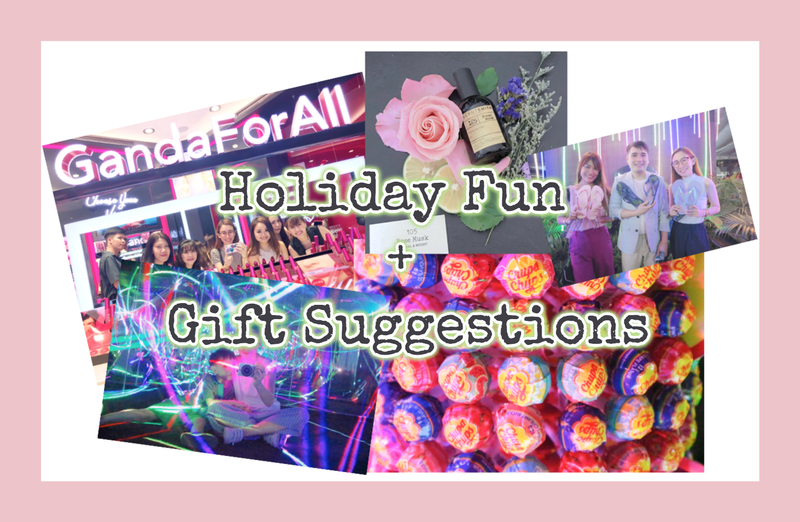 If you have someone in your life that is into makeup, this would make a lovely gift! Amazing quality and it won't hurt your pocket! Situated at the 2nd floor of Greenbelt 5 and with their minimalist and classy looking packaging made from amber glass, they gave me the vibe of an international brand. But they're actually locally made! Impressive, right? They have shampoo, conditioner, perfumes, lotions and more! 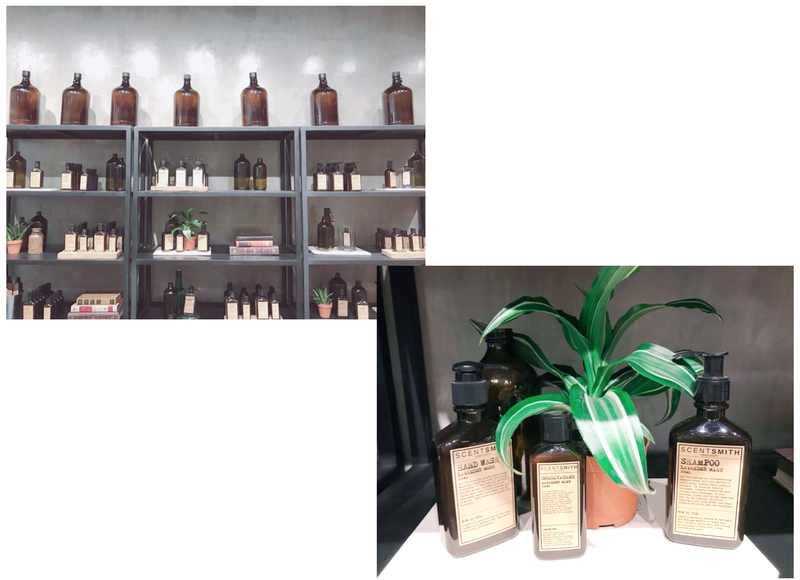 The store is a thing of beauty and I can just look at it all day!♥ They even have an area where you can sit down, watch the store staff create/bottle-up your chosen fragrance and you can even personalize it by having a name typed on it. Growing up, I wasn't really into candy or any sweets for that matter. 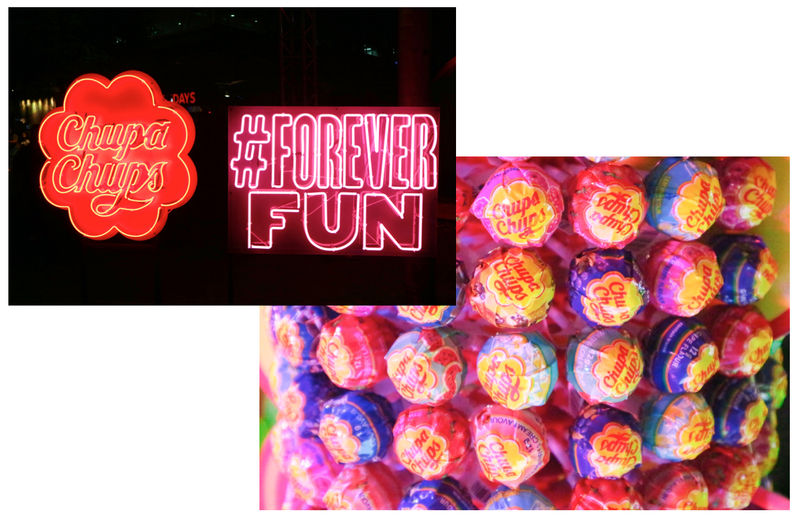 But when I did indulge in them, I always went for my favorite Cola-flavored Chupa Chups lollipop! Even my children now are die-hard fans. We often struggle on who gets to have the last one in our house. >_< Haha! Recently, this childhood favorite has turned 60 and as a homage to the roots of the brand, a 1950s themed party was done in BHS last Nov.9! 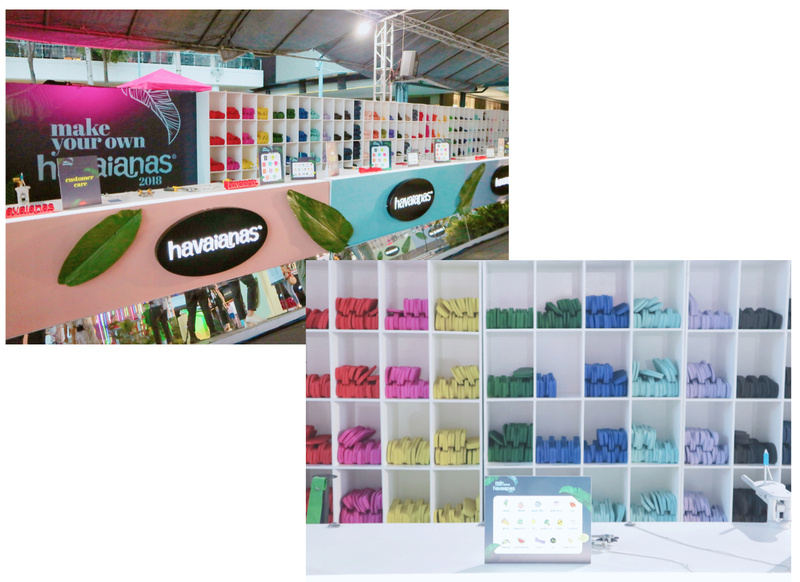 This year, Estancia Mall is back at it again but with a different theme - Sweet Illusion! The Sweet Illusion Chambers has four rooms in total and all candy-themed! 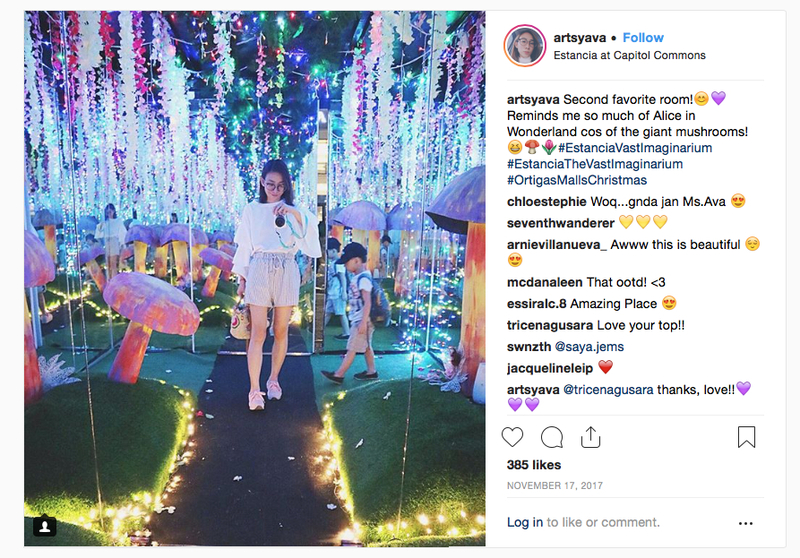 Delectable rooms + light installations equals to Instagram-worthy! Our favorite room was Sugar Rush that had lasers bouncing everywhere and the Dark Light Room that had cool neon displays! This is absolutely FREE! You can enjoy this during mall hours and will run until January 9, 2019! 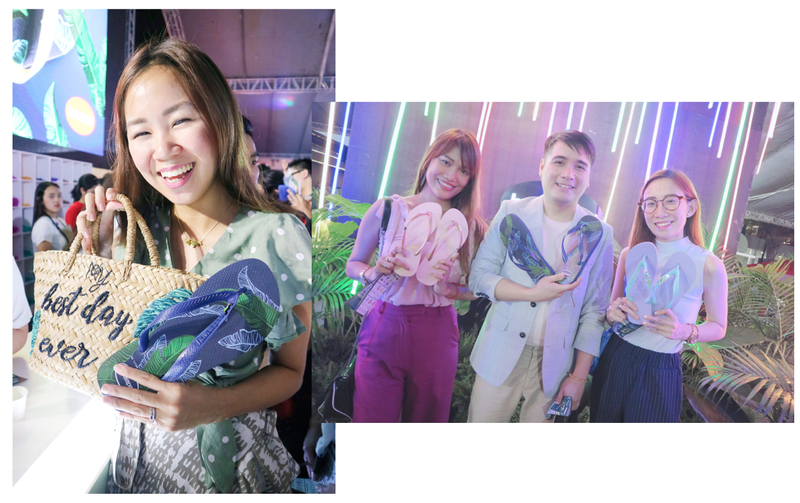 November 17-18 ~ Bonifacio High Street Amphitheater, BGC November 17-20 ~ Shangr-La Plaza Mall \ Selected All Flip-Flops stores ( ATC, Glorietta, Robinsons Ermita, SM Baguio, SM Fairview, SM MoA, SM Manila, SM Megamall, SM North EDSA ANNEX, SM Pampanga and TriNoma. \ Common Thread -Greenbelt 5 and Powerplant mall. 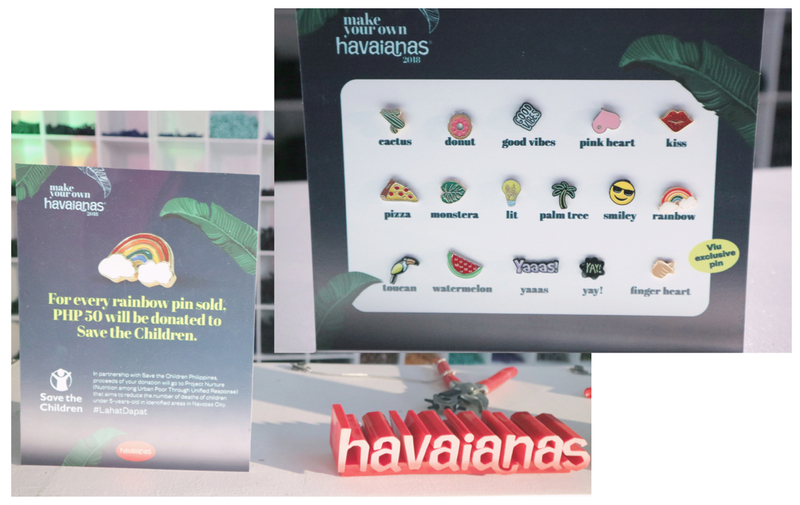 Visit or follow https://www.instagram.com/havaianasphils/ for the complete list of dates + venues!